Ticket to the Lyric Theatre, Endicott NY, dated 1938. 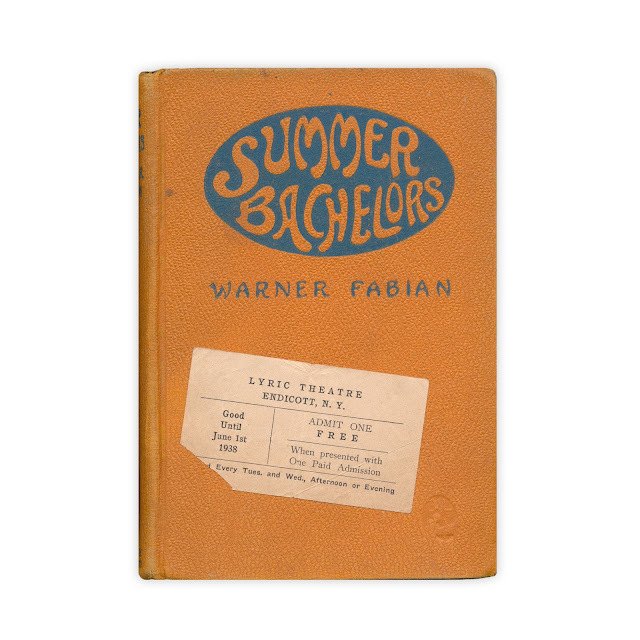 Found in "Summer Bachelors" by Warner Fabian. Published by Boni and Liveright, 1926.